We’d like to welcome the newest addition to the Lemon City Live Sports Podcast fam, former Cane and NFL Super Bowl Champ (Colts), Tanard Davis! Not only did we talk about his Canes and NFL experience, including the size of Peyton Mannings head, but we also touched on awkward Über rides! Lebron, aka “That’s My Buoyancy” because his ship never sinks! The Warriors are still taking it all though. Finally, The NHL Washington Capitals with Ovechkin, and Chris Paul for himself make it to a conference final! We nerd out about Marvel as best we could, but we need help. Tweet us why we’re wrong! 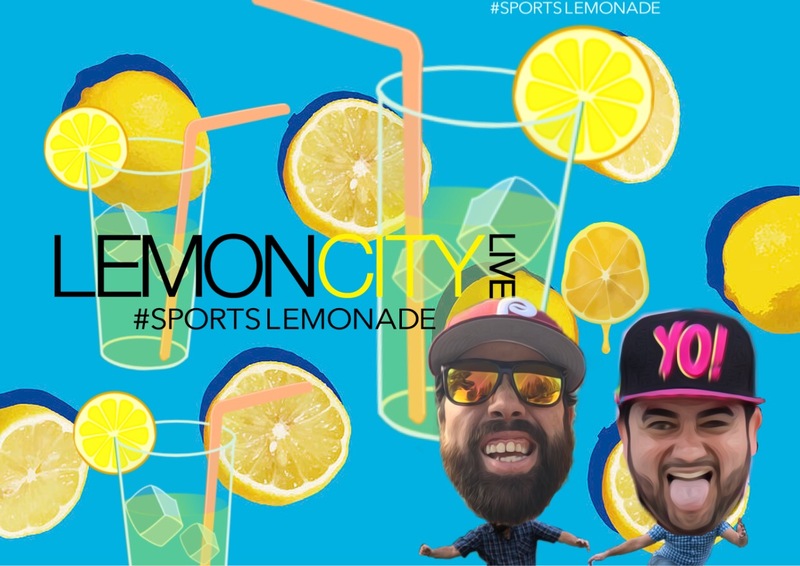 @LemonCityLive.